Do you need more balance, energy, and vitality in your life? Western medicine is excellent for helping many medical conditions (especially emergency and trauma) but when it comes to health care maintenance and prevention allopathic medicine may fall short. 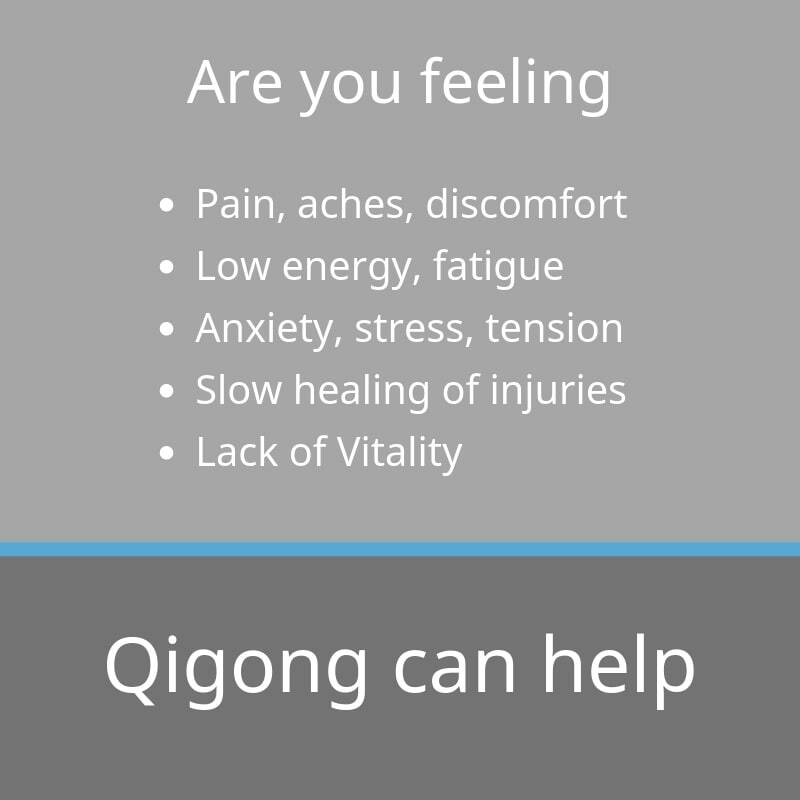 Traditional Chinese medicine Qigong is wonderful for helping our bodies heal and it has been used for thousands of years to help maintain health and vitality. The aim of Qigong is to move and build “Qi” or energy in the body. 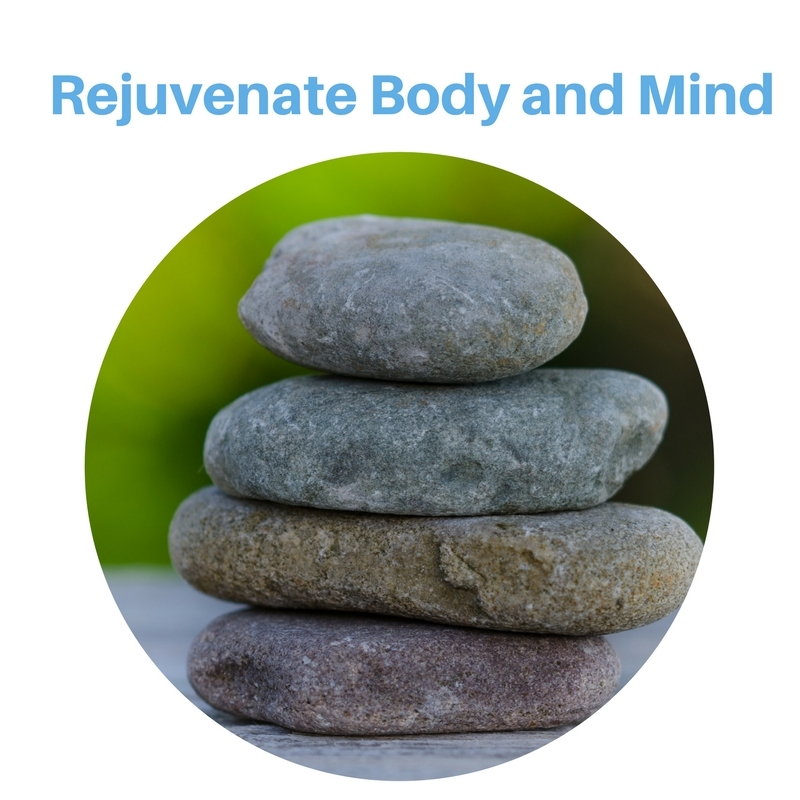 If your qi is stagnant or deficient, you may feel pain, tired or suffer with chronic illness.If your qi is moving freely throughout the muscles, joints, organs and meridians you will feel healthy, vibrant and youthful. Qigong focuses on deep breathing, strengthening, stretching, with slow gentle movements that are easy on the body. It’s like a moving meditation. It’s easy to learn, fun to practice and has a rejuvenating effect on the body and mind – even after a short 5 minute practice. The videos offer excellent choices in practice and time commitments. Jeff’s teaching style is clear, factual, professional, and charming. Being the best Qigong website I have found – I heartily recommend Qigong for Vitality and Communi Qi. Thank you so much for these beautifully made videos. Already I feel much calmer, which is what I need! The videos are very informative, and I like Jeff’s sense of humor! I love your videos and your instructions are clear and simplified, which makes watching and learning fun! The Communi Qi forum is also very supportive and positive. Thanks so much Jeff! The biggest challenge with Qigong is… consistent practice. Most people can practice during a class but then forget the routine when they’re back home or on their own. Qigong for Vitality Communi Qi Membership makes it easy to practice at home, at work, while traveling or wherever you are – even if you only have 10 minutes. Learn at your own pace and follow along as Jeff leads you through different exercises and routines. Being a member makes it easy to practice everyday. You can watch the routines as many times as you like, pause or re-play as you like. You can become a ‘Communi Qi’ member for $14.95/month (USD). There are no contracts, and you can easily cancel or pause your subscription at anytime. This is less than the cost of one drop-in class and you get access to ALL our Qi Gong routines! Practice at your own pace and when it’s convenient for you. The routines are suitable for absolute beginners and those who have practiced Qigong before. There is something for everyone! We make it easy to fit Qigong in your schedule. Choose from routines as short as 5 minutes or as long as 60 minutes. Our membership site contains all sorts of routines, some designed to build energy and strength, others to reduce stress or anxiety, and some for improve brain function, coordination and balance. For more information visit our ‘frequently asked questions’. Start with the 7 Day Free Trial and see what you think. We can’t wait for you to feel amazing!